The Jersey Invitational kicks off its third fall at Division I campus, Rider University's pristine fields. The Jersey Invitational is a one-day event that allows your club to get an early jump on the busy fall recruiting season. 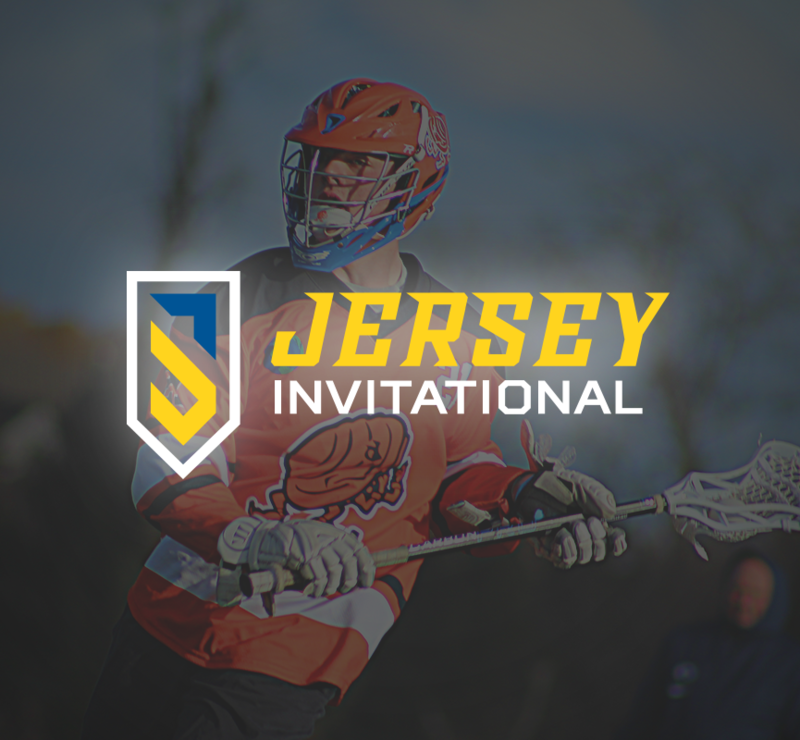 On Sunday, the Jersey Invitational will feature top-tier talent from grad years 2020-2023 with high school divisions available. Start your fall off right, and test your clubs against the best teams from the Northeast corridor and beyond. This event is open to any and all participants in the corresponding graduation years. Failure to meet the payment deadline will constitute non-acceptance of the tournament registration and a forfeiture of the tournament spot and deposit fee. The 2018 Jersey Invitational hosted 42 teams comprised of over 600 athletes and 37 college coaches for an intense one-day tournament at Rider University. The invitational attracted 4 Division I, 4 Division II, and 29 Division III college coaches. High school-aged players graduating in 2019, 2020, 2021, 2022, classes and high school teams, including some non-Mid-Atlantic states: Texas, California, Ohio, Florida, Massachusetts, South Carolina, and North Carolina to compete. Next Level Video is our exclusive video provider for this event. Games will be professionally filmed in HD from an elevated angle and several game film and highlight reel packages are available. Order before the event to lock in discounted early-bird rates. Click here to view the whole schedule for this weekend. Plan your trip, and make sure you don't miss the match-up you've been waiting for. Rider University lies just outside of Princeton, New Jersey, one of the state's best kept secrets. From hiking to cultural events and theatre, Princeton has more to offer than you can imagine! Check out the shopping, a minor league baseball game, or a trip around the historic campus. 2083 Lawrenceville Rd, Lawrenceville, NJ 08648 / Rider University is an NCAA Division I facility located in Lawrence Township, NJ. 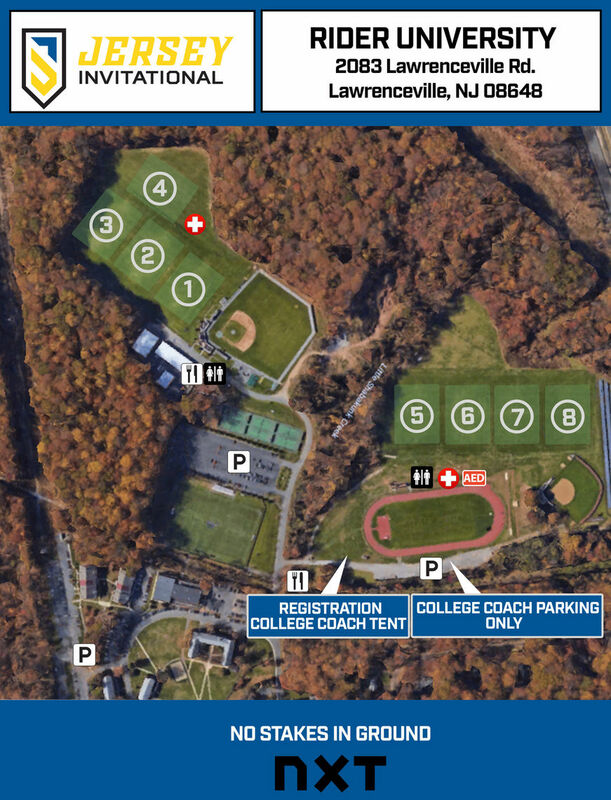 Along with ample parking and an expansive campus, Rider is utilized as a tournament venue because of their 10 pristine grass fields, largely grouped together, optimizing your event experience. Registration for Fall 2019 tournaments is now open. Teams can follow the steps to registration by clicking below, or by reaching out to our Tournament Director. From here, parents can also complete their waiver!